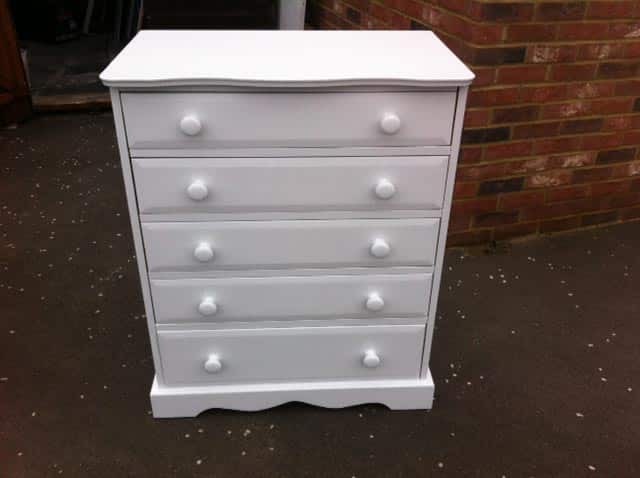 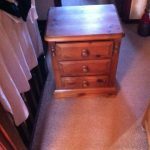 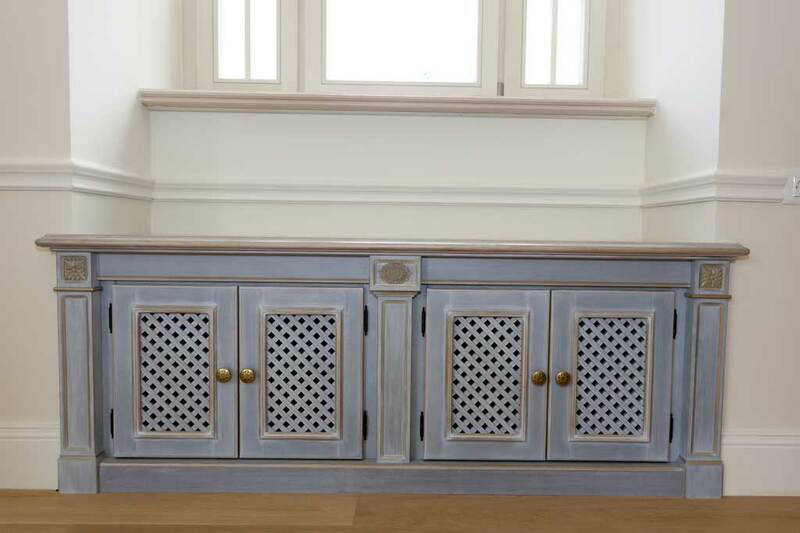 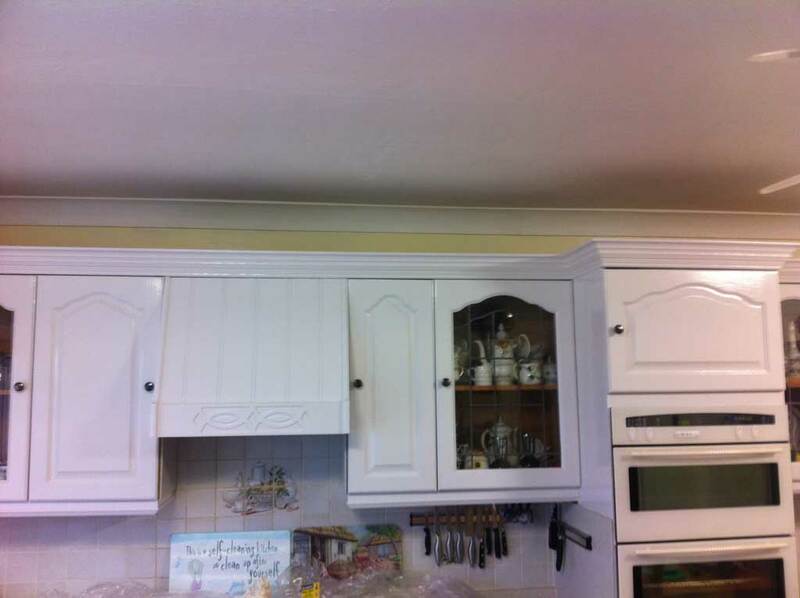 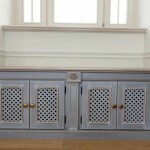 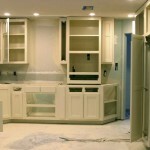 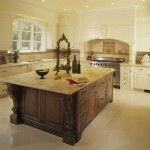 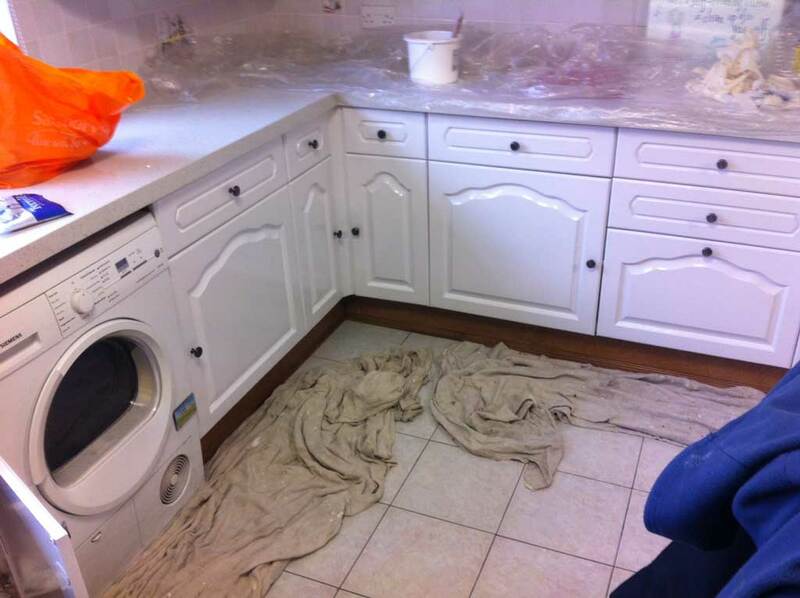 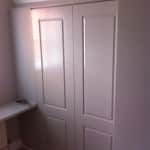 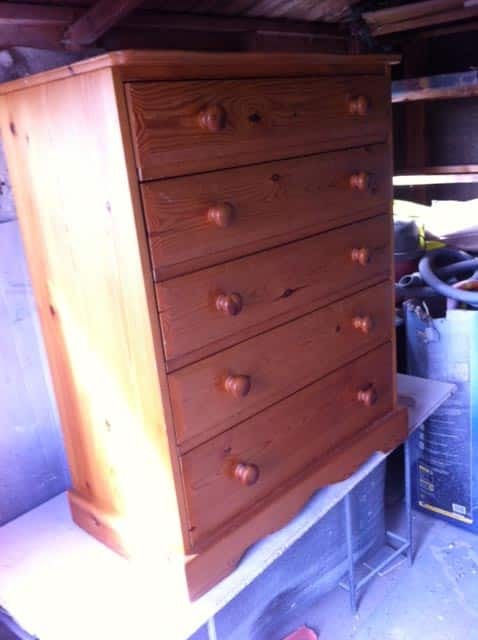 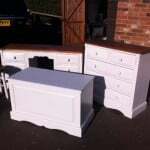 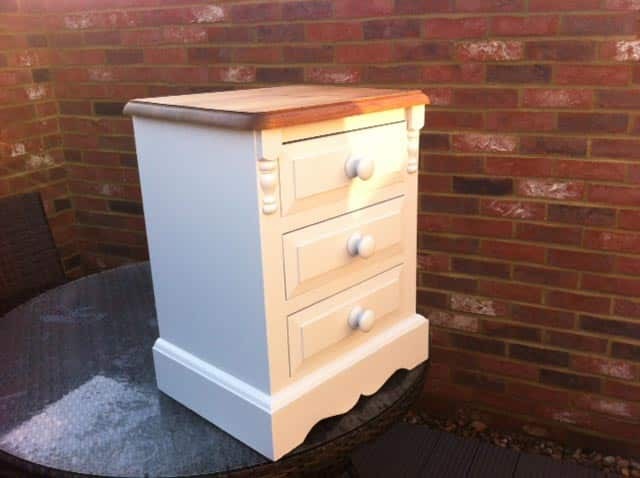 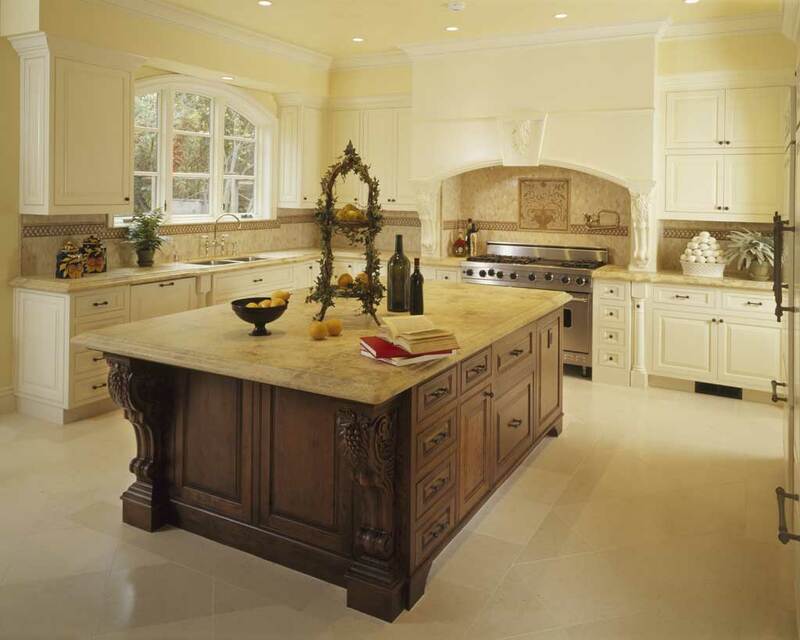 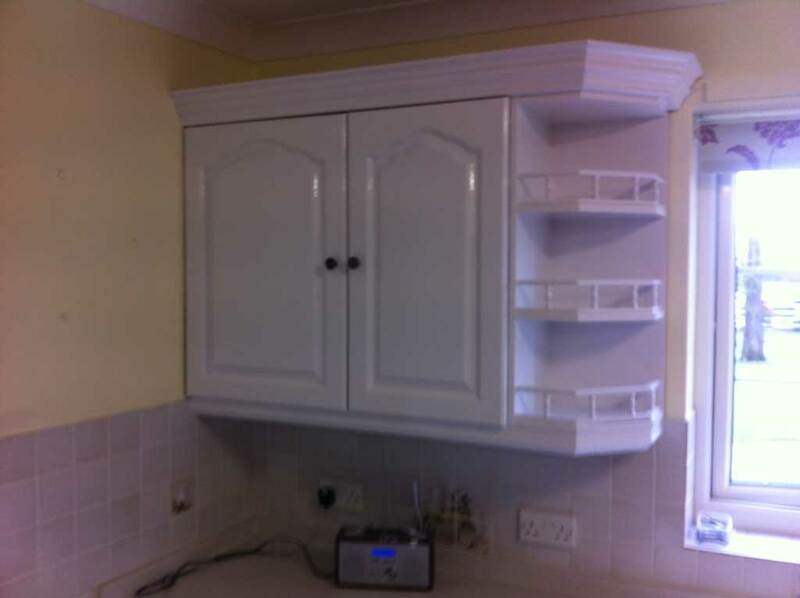 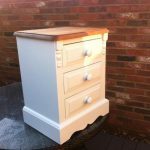 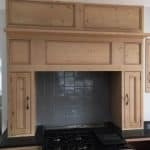 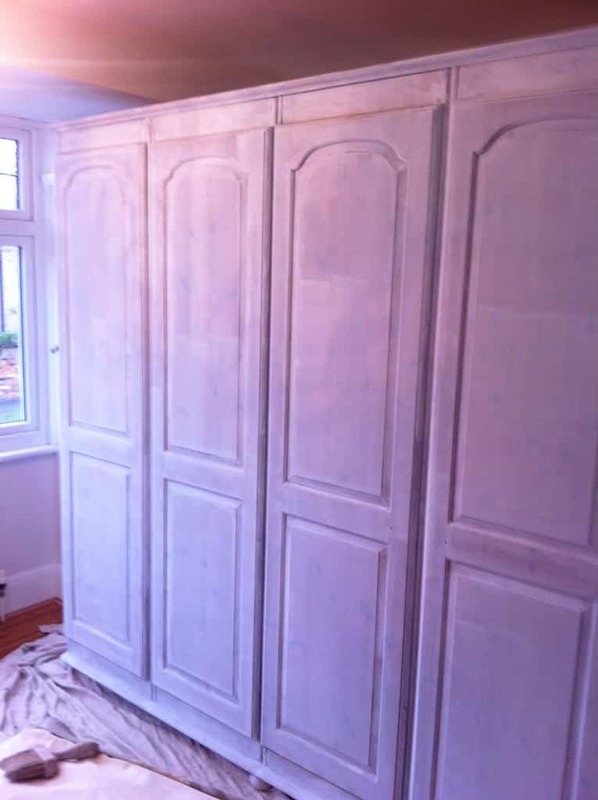 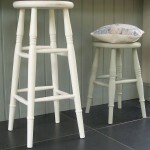 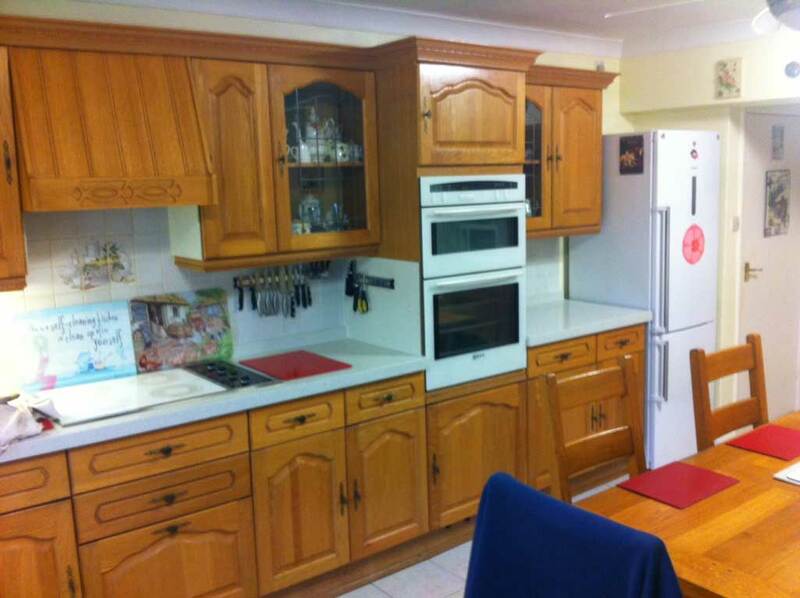 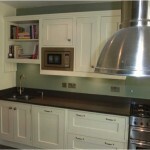 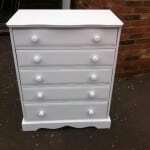 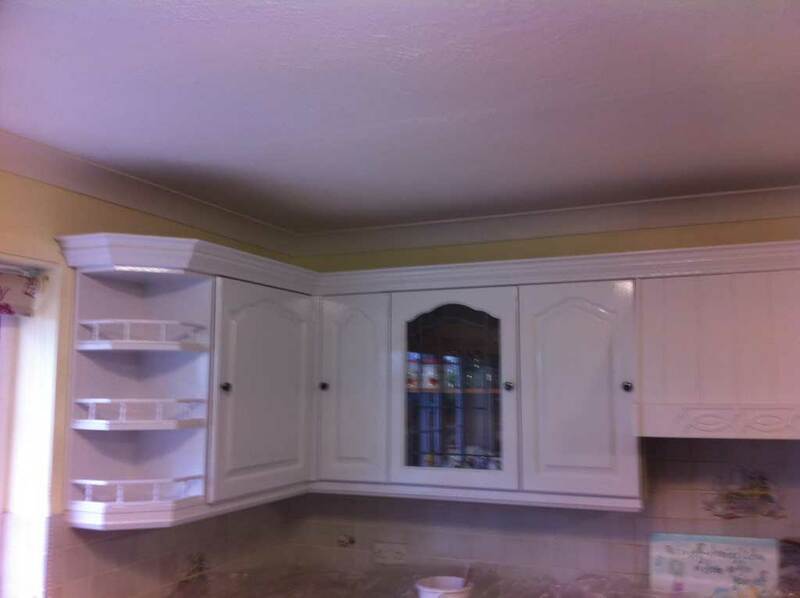 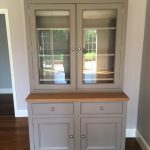 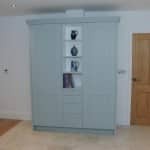 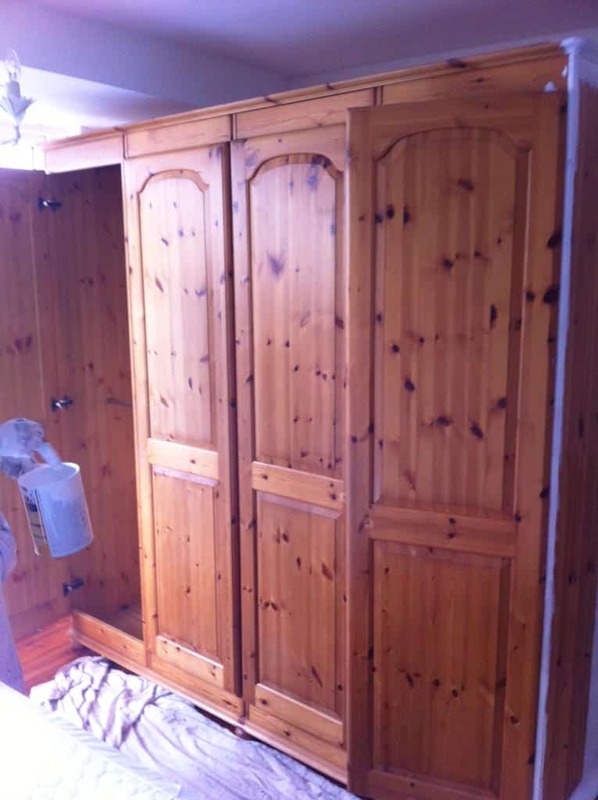 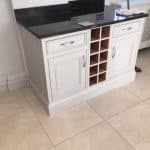 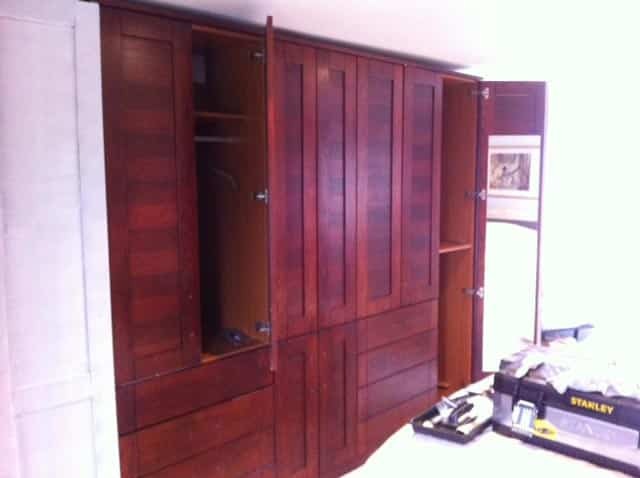 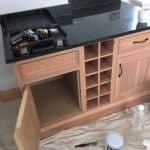 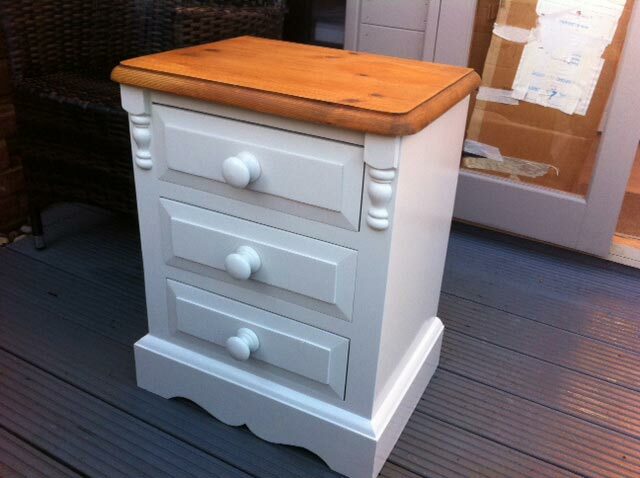 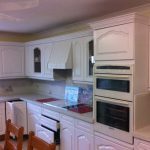 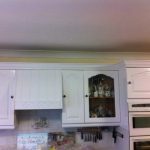 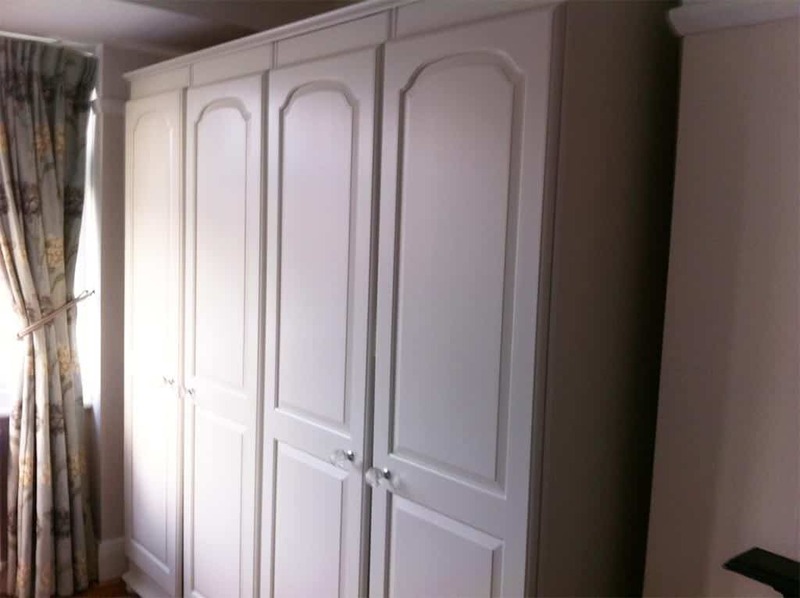 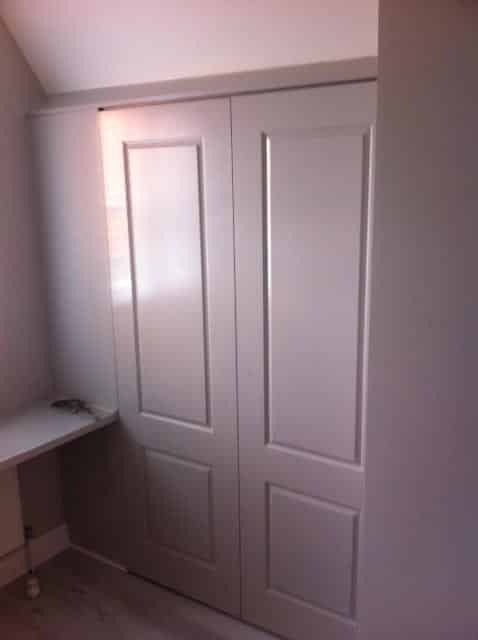 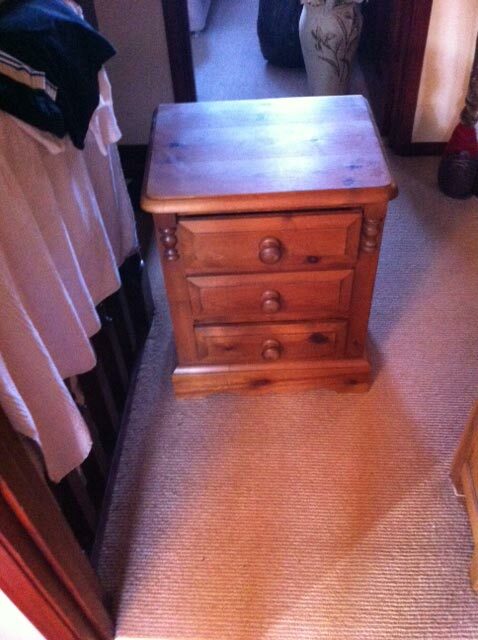 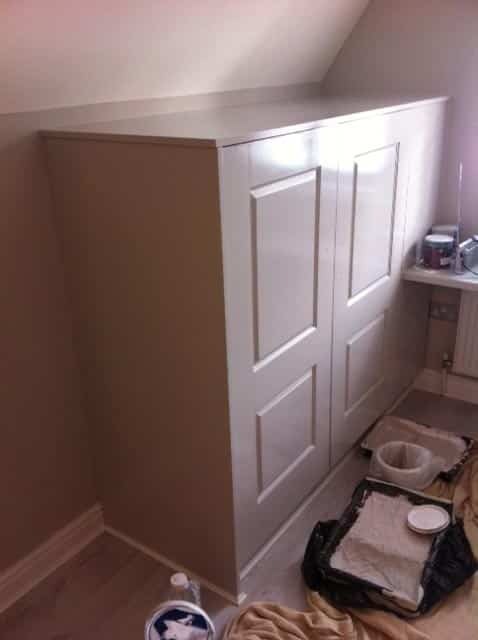 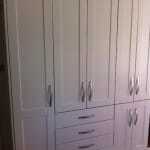 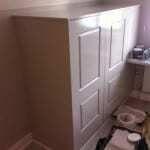 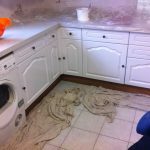 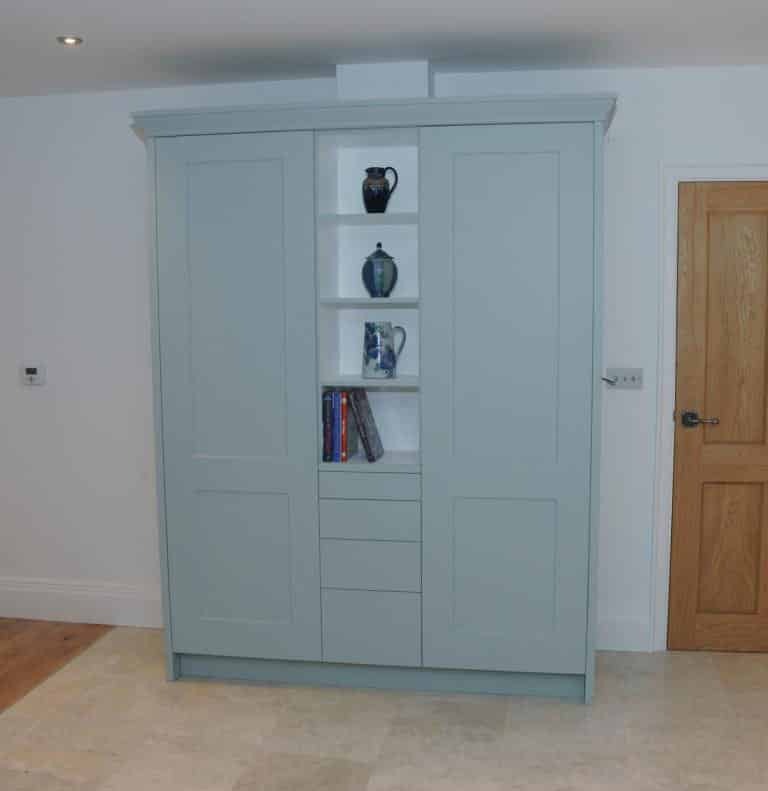 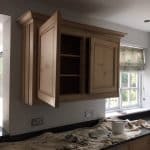 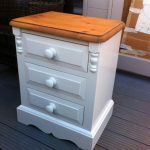 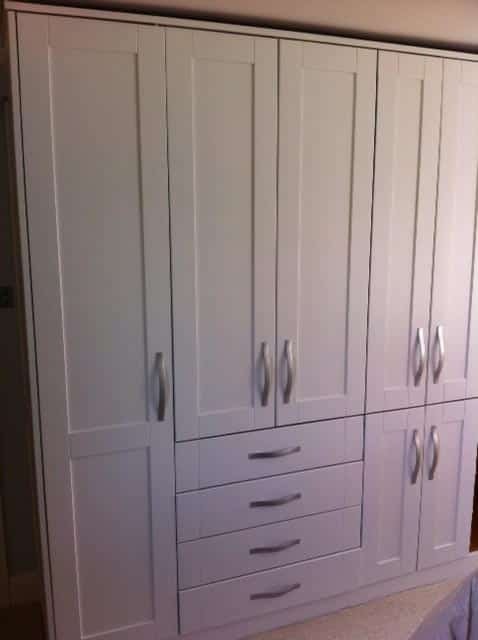 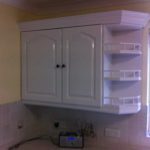 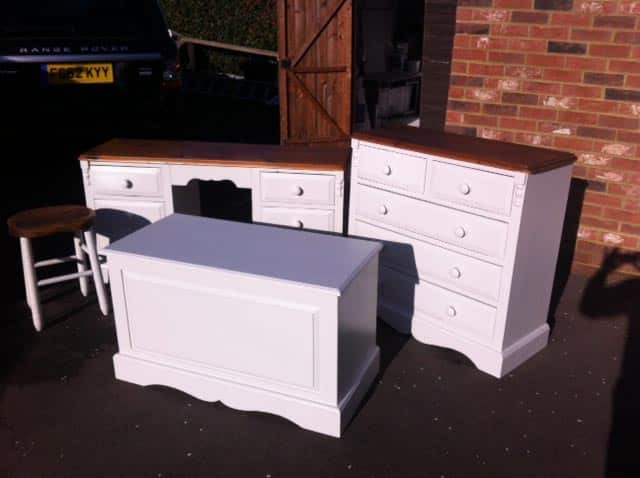 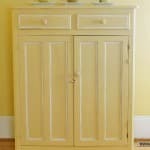 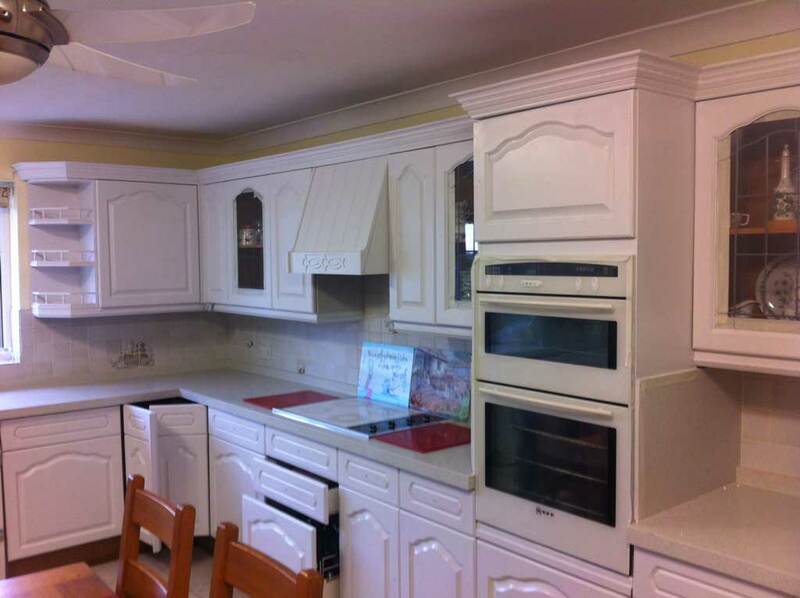 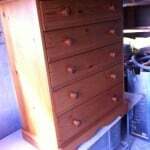 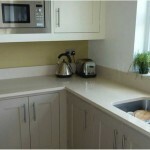 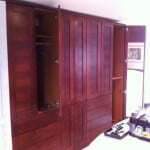 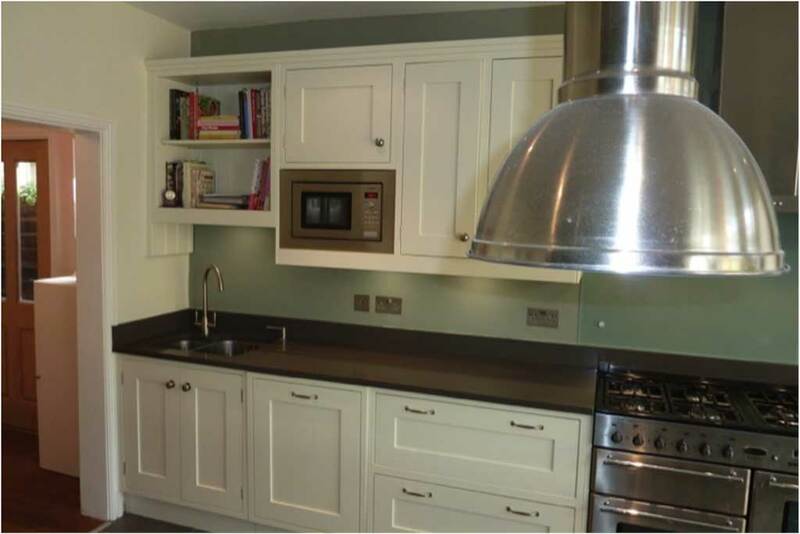 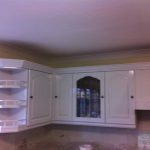 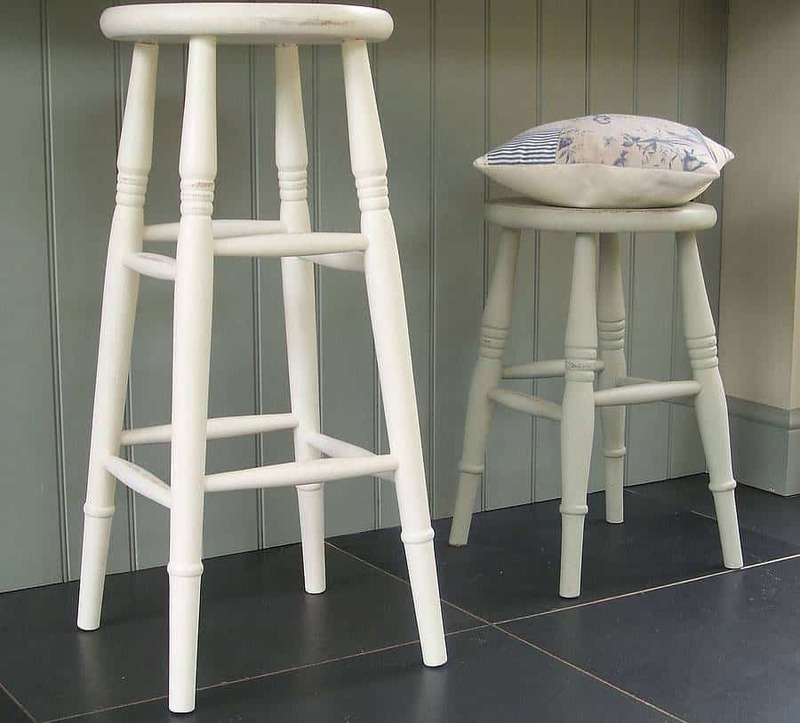 At RM Décor we are able to offer a service to hand paint your kitchen, fitted bedrooms and furniture. 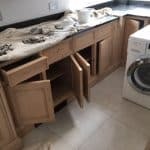 To replace a kitchen can be an extremely costly and disruptive process that could cost you thousands. 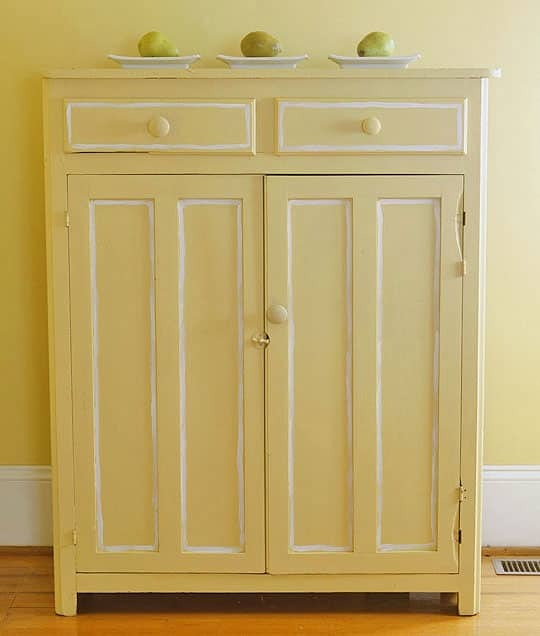 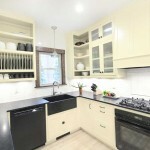 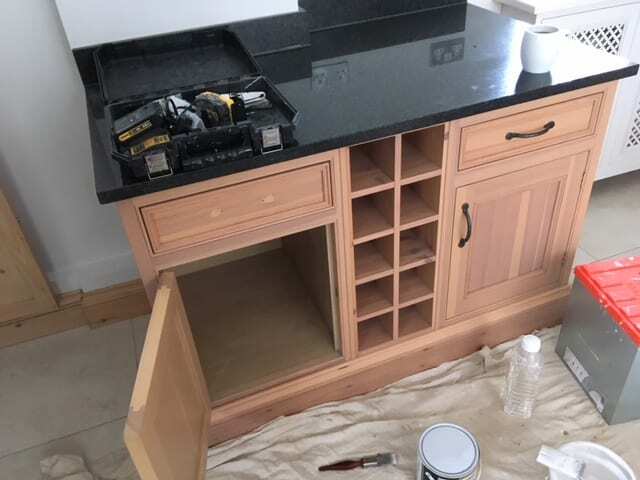 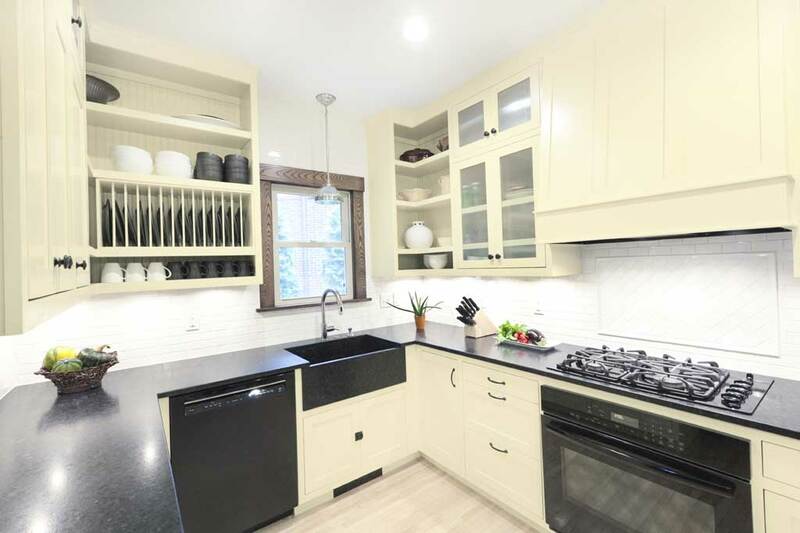 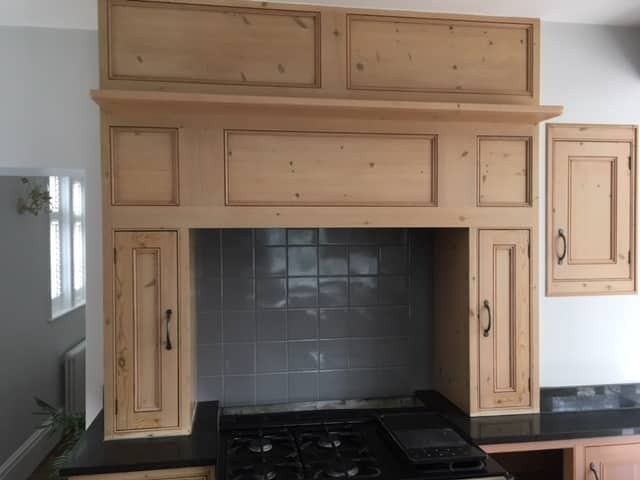 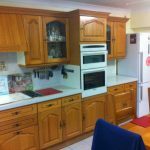 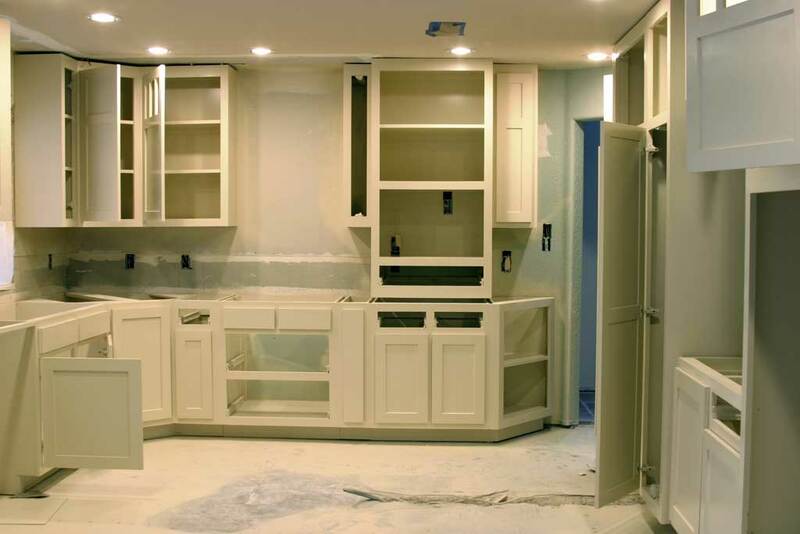 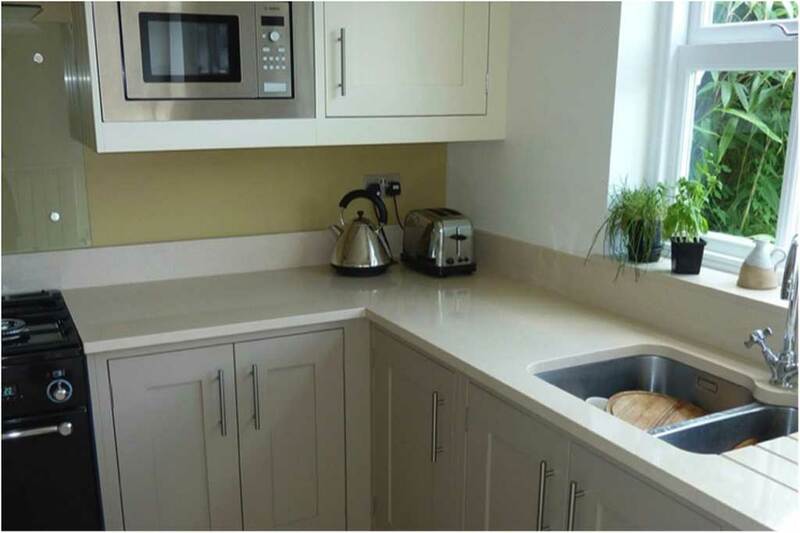 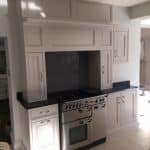 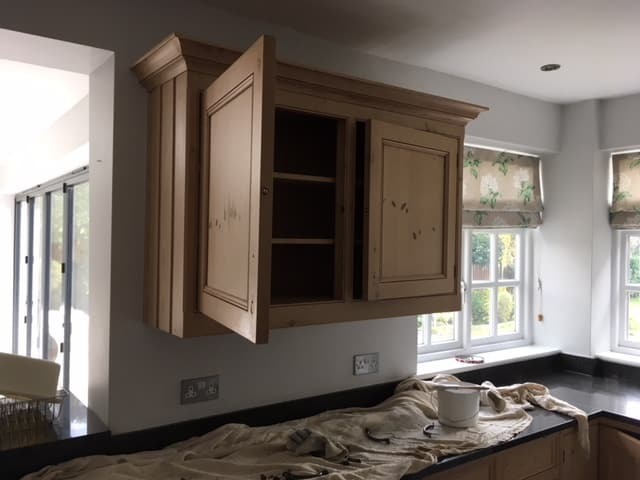 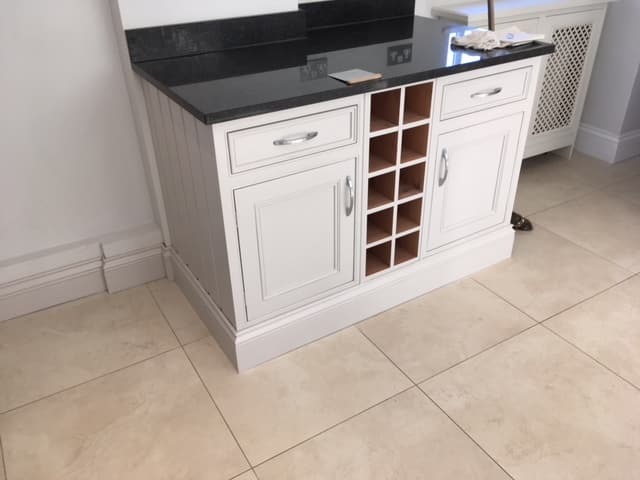 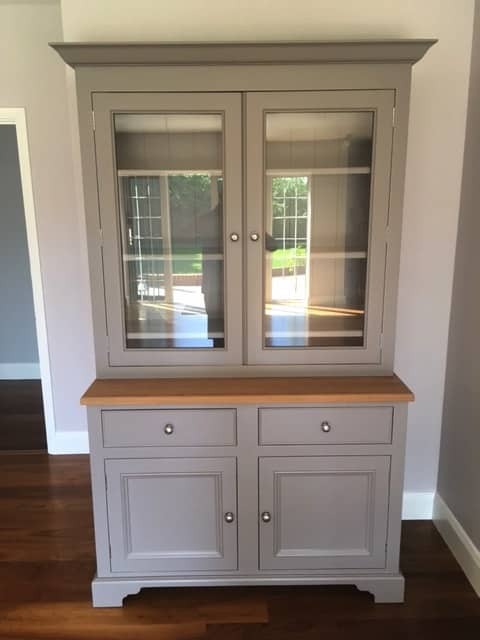 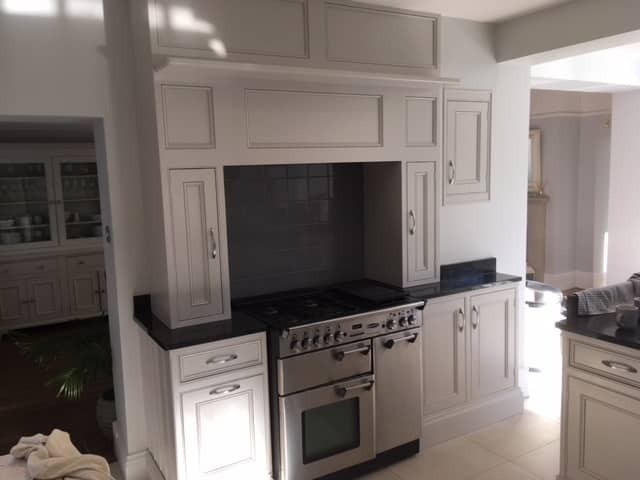 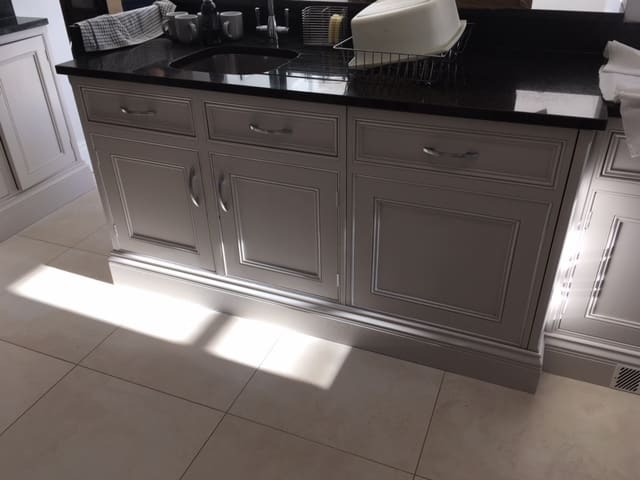 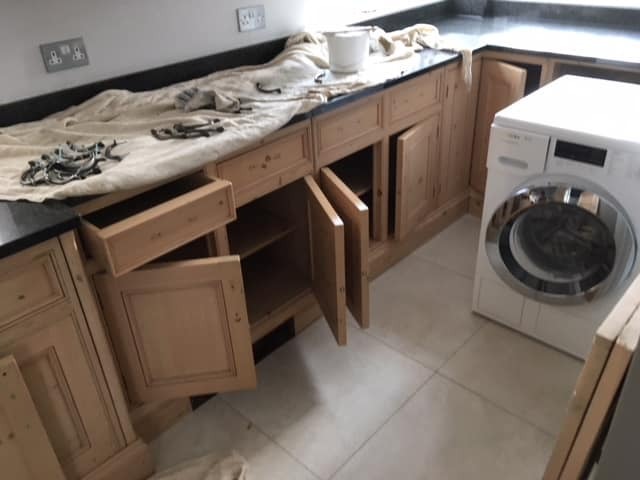 But as long as the current layout works for you, our quality preparation and painting can breathe new life into your tired and dated kitchen for a fraction of the cost. 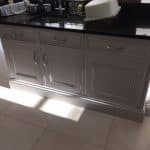 With our facilities and a selection of outstanding colours and finishes, we can give you a professional level of service that's unrivalled in Essex and surrounding areas.